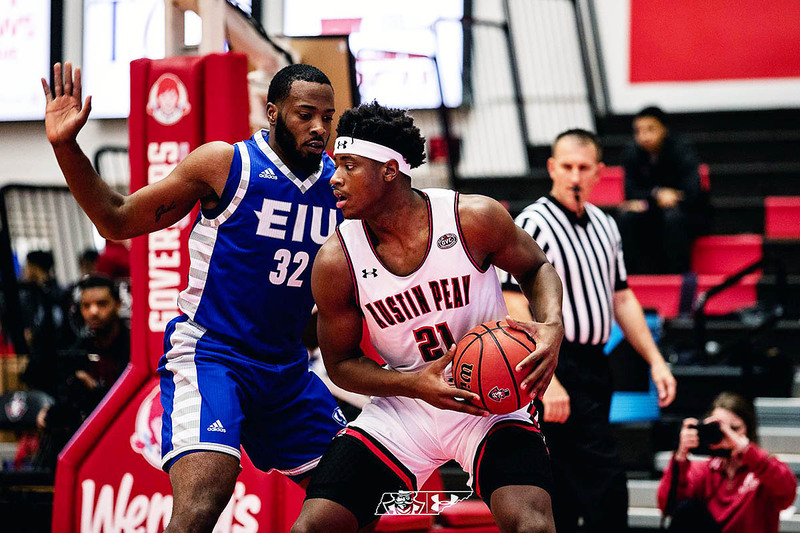 The victory helped keep Austin Peay (18-7, 10-2 Ohio Valley Conference) atop the league and secured back-to-back 10-win seasons in the league for the first time since a six-year run from 2005-11. Eastern Illinois (13-12, 6-6 OVC) took the loss despite outshooting the Govs from the field and from three. 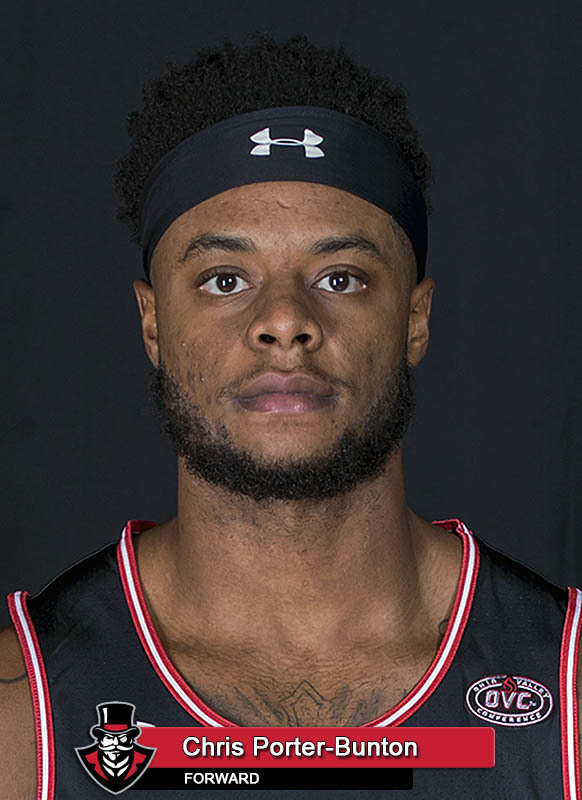 On the Austin Peay end of the court, the threes were flying early; the Govs hit four in the game’s opening 12 minutes, with Terry Taylor and Zach Glotta each hitting a pair. But where Eastern Illinois’ Shareef Smith had closed the previous meeting between these squads by scoring the Panthers’ final 10 points, he instead started out on fire in the rematch. The Madison, Wisconsin native scored 10 of Eastern Illinois’ first 18 points, including threes on back-to-back possessions to pull the Panthers within a bucket at the 11:22 mark. Taylor seemed determined to get the 21 points necessary for 1,000 in his career as quickly as possible, almost as if he wanted to get past the mark and not worry about it anymore. He scored Austin Peay’s first five points, sandwiched a pair of buckets around another Glotta three with under 10 to play in the half and finished the half with 13. However, a late Panther run took the teams into the break with Austin Peay holding a slim 44-43 lead. Post-halftime, the Panthers seemed to take an active interest in keeping Taylor under wraps; that just left more for his teammates, with Steve Harris scoring 11 of his 17 points and Chris Porter-Bunton 10 of his 12 after halftime. That duo, along with Jabari McGhee, scored Austin Peay’s first 23 points in the second half as the Govs stretched their lead to 12 points (67-55) with less than 13 minutes to play. 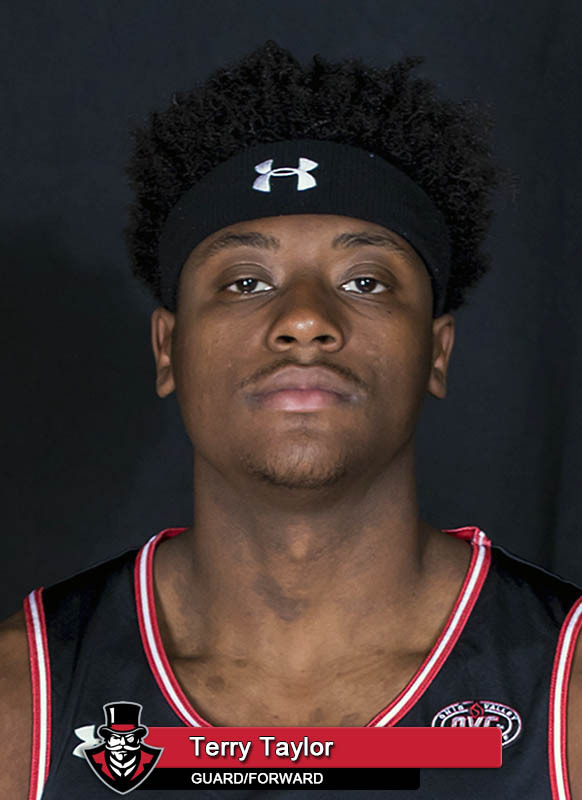 Taylor didn’t hit a shot from the floor until 4:58 remained in the second half, by which point the Govs had nearly relinquished the 12-point lead; however, he scored 12 of Austin Peay’s final 17 points, including the 1,000th of his Austin Peay career on a free-throw with 2:26 to play. Prior to Taylor’s 1,000th career point, the Panthers had cut the Austin Peay lead to just two on a Rade Kukobat jumper; however, the Govs closed on a 9-3 run to put the Panthers away, with Glotta, Harris and Taylor sinking clutch free-throws down the stretch. It’s not just that Austin Peay shot (32) and made (season-high tying 27) more free-throws than the Panthers; Austin Peay hit 84.4 percent at the charity stripe, compared to 50.0 percent (7-of-14) exactly for Eastern Illinois. The Govs are now hitting 77.8 percent (98-of-126) at the line since the Jan. 24 contest against Tennessee State. The Govs have won seven of their last eight against the Panthers and are 23-6 since 2006. Head coach Matt Figger is the first coach in program history to lead Austin Peay to 10-plus conference wins in each of his first two seasons. Taylor is one six active players in the OVC with 1,000 career points, and the 36th member of Austin Peay’s 1,000-point club. He’s just the sixth player in program history to need two or fewer seasons to reach that milestone, joining James Williams, Howard Wright, Kenny Geralds, Lawrence Mitchell and Travis Betran. Just for fun, he also pulled down 12 boards in addition to his 25 points for his season’s eighth double-double and the 20th of his Austin Peay career. He’s averaging 23.6 points over his last five outings, hitting 55.7 percent (44-of-79) from the floor and 87.0 percent (20-of-23) at the line. Over the last 17 games, the Govs are shooting 50.3 percent (522-of-1038) from the floor, going 14-3 in those contests. The Govs streak of 40 percent shooting nights has reached 22 consecutive games, longest since electronic record keeping began at Austin Peay in 1999-00. Glotta finished with a career-high tying 22 points, the 30th double-digit night of his career and his fourth career 20-point game. The Govs are averaging just 9.6 turnovers over the past five games. The victory is Austin Peay’s first when surrendering 80 or more points since February 22nd, 2018 at SIU Edwardsville. McGhee finished with 15 points on 7-of-8 shooting; since the start of the last road trip, he’s averaging 12.3 points on 64.8 percent (22-of-34) shooting and 5.5 rebounds. Harris equaled his career high with six boards. Over the last six games, he’s averaging 13.5 points on 53.4 percent (31-of-58) from the floor, with 3.5 rebounds and 1.3 steals per contest. Eastern Illinois hit more three-pointers (11) than Austin Peay’s previous three opponents combined (nine). For just the second time this season, the Govs won despite being outshot by their opponent. Over the last four games, the Govs have enjoyed a plus-28 turnover margin, an average of plus-7.0; that has probably helped the Govs average a 19.0-10.0 advantage in points off turnover. Austin Peay is now 13-0 this season when outscoring its opponent in points off turnover. The Govs are averaging 94.9 points in nine home games, going 8-1 in those contests. The Govs are 10-2 through 12 Ohio Valley Conference games. Hmm, let’s do a quick check of the schedule… says here that Murray State will be in the Dunn Center for an 8:00pm tip time against the Govs Thursday, February 14th. The game will be televised on ESPN2; that shouldn’t matter because you should all be here to watch it.